Pain in joints refers to discomfort, aches and soreness in any part of thebody. It may mild to severe, acute to chronic, may due to injury, ageing, inflammation etc. Gold pharma’s ortho tone with best combinationrelieves all related symptoms and improves quality of life. Pain in joints refers to discomfort, aches and soreness in any part of thebody. It may mild to severe, acute to chronic, may due to injury, ageing,inflammation etc. 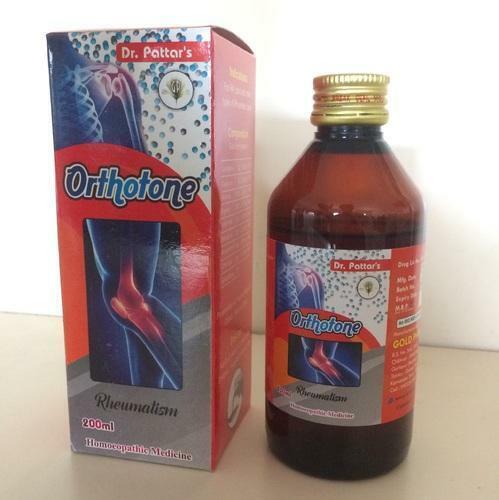 Gold pharma’s ortho tone with best combinationrelieves all related symptoms and improves quality of life. indicationsfor arthritis, ra, gout and alltypes of rheumatic pains etc.